In early 2015 I led a research project into the contemporary Japanese living environment for the Rebuild Japan Initiative Foundation, an independent think tank in Tokyo. 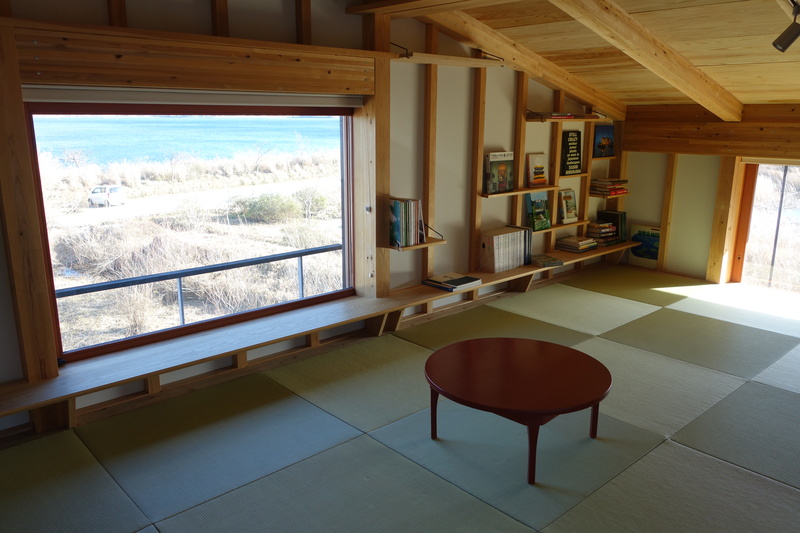 While Japanese architects are highly lauded outside of the country, little is known about the residential environment in which “normal” people live. I published a series of articles in publications such as the Financial Times and Quartz that reveal the often overlooked innovation, creativity and flexibility in Japan’s living environment and to show how these growing movements can be relevant for other countries facing similar social, demographic and environmental pressures. “Muji and UR’s collaboration makes sense, given their shared commitment to making good design available to the masses, Julian Worrall, a professor of architecture and urban design at the University of Adelaide, told Quartz.